anna kyouyama. is a cute girl but she is cold and harsh to yoh and yoh's Marafiki. 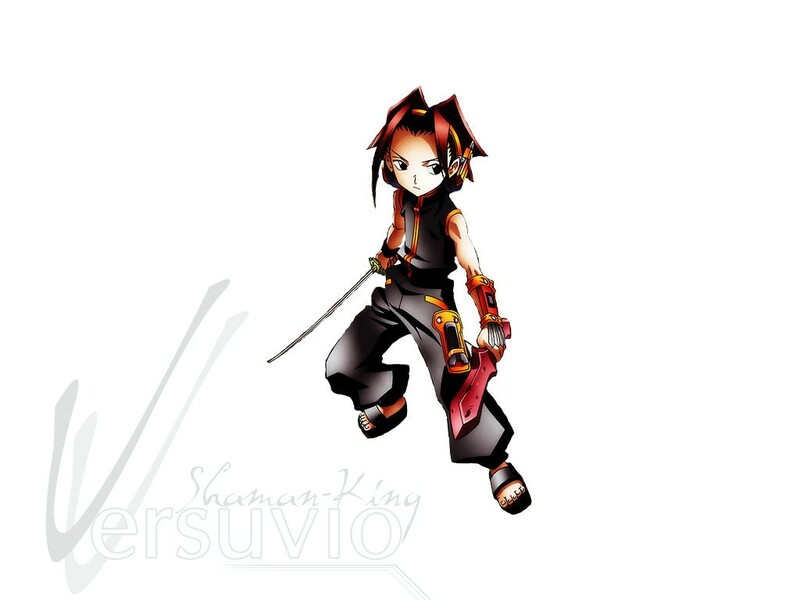 HD Wallpaper and background images in the Shaman King club tagged: anime\manga.